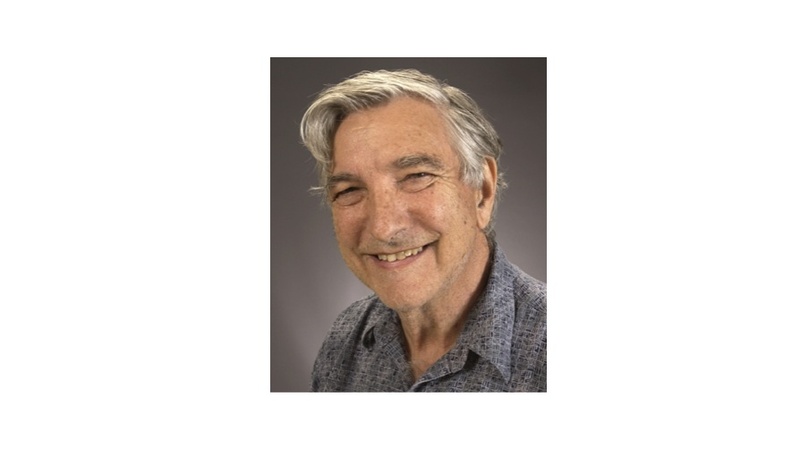 Earlier today I was very sad to find out about the passing of Professor Alan Katritzky of the University of Florida. He is one the legends of chemistry with countless contributions to the field. This giant of heterocyclic chemistry has always struck me as someone with remarkable clarity of thought when it came to teaching the fundamentals of heterocycle construction. I think that his legacy will live on, and this is not a cliché: Katritzky’s teachings are engrained in our understanding of heterocycles. I myself learned an important and simple lesson about nitrogen chemistry from Professor Katritzky. Shown below are the three kinds of nitrogen one might expect in heterocycles. Despite the mind-boggling diversity of nitrogen-containing structures, there are only three ways of having nitrogen within the frameworks of heterocycles. This concept is both powerful and simplifying. In my own classes, I have always observed that this simple concept really helps students in their efforts to navigate the treacherous and often confusing concepts of heterocycle synthesis. I wondered what would be the best way to pay a tribute to the legacy of Professor Katritzky and realized that there could be nothing better than an example from his own work. I chose his regioselective synthesis of pyrazoles. 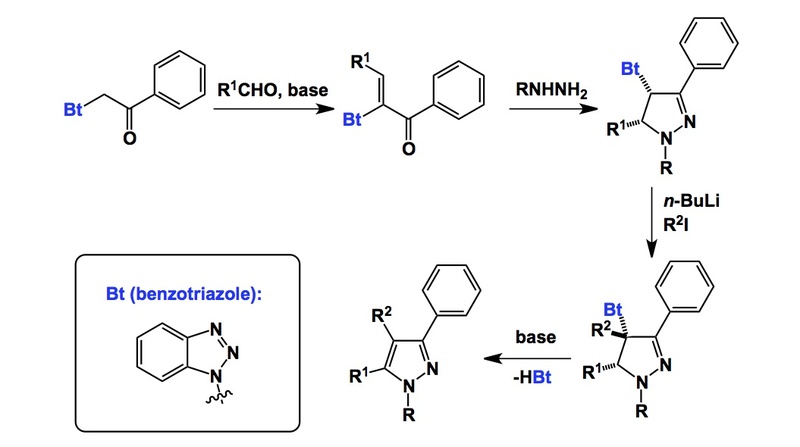 In this process, Katritzky used benzotriazole, one of his favourite tools. In the regioselective pyrazole synthesis shown below, the Bt-reagent condenses with an aldehyde, which is followed by another condensation with a substituted hydrazine. Subsequent alkylation and extrusion of the elements of benzotriazole produces the pyrazole ring as a single regioisomer. This powerful condensation/alkylation/elimination method of preparing polysubstituted pyrazoles has been used countless times in medicinal chemistry. The wonderful world of Katritzky’s synthetic tools will continue to provide versatile solutions to the synthesis of small molecules.